A long-awaited deal on a direct flight to China could be concluded within weeks. The Sunday Independent has learned senior executives from Hainan, the Chinese airline, are due to hold talks in Dublin next month about a potential Dublin-Beijing route that would also encompass Edinburgh on a twice weekly schedule. Hainan is part of the HNA Group which recently bought Irish aircraft lessor Avolon. The lack of a direct flight from China to Ireland was highlighted by Tourism Ireland chief executive Niall Gibbons at last week's Asia Matters summit in Cork. Asia Matters, Ireland's only Asia think tank, said that a direct flight would be "transformational" to tap into Asia's booming tourism market. "That direct flight is absolutely vital," said Gibbons who also called for urgent action to lift restrictions on visas to Ireland by Asia-Pacific tourists. Speaking at the summit, Dr Yue Xiaoyong, China's ambassador to Ireland, called for more hotels to be constructed to accommodate Chinese tourists, many of whom are travelling to Ireland to cult film locations such as Skellig Michael, where parts of Star Wars was filmed and to Northern Ireland, home of Game of Thrones. 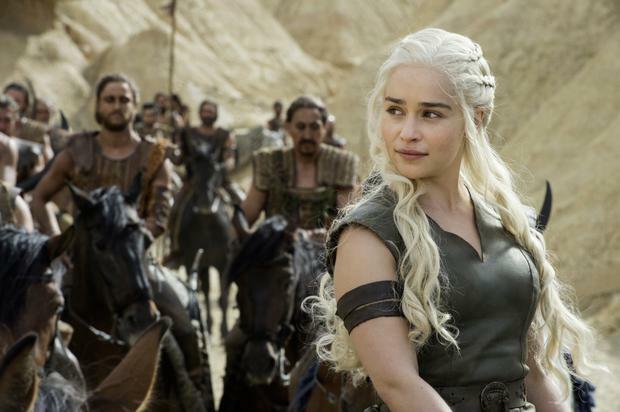 Tourism Ireland has entered into a new licensing arrangement with American network HBO to coincide with the launch of the seventh series of the hugely popular Game of Thrones series. It is the second time the all-island agency has collaborated with HBO to exploit the tourism potential from Game of Thrones following last year's 'Doors of Thrones' campaign. Gibbons said that the new licensing deal, which follows a similar arrangement with Disney - which acquired the rights to Star Wars after buying director George Lucas's Lucasfilms - was leading to a surge in tourists visiting cult film locations. "We are able to capitalise on a huge audience," said Gibbons who refused to divulge the content of the new Game of Thrones agreement before the highly anticipated release of the seventh series. "Game of Thrones is the hottest ticket in town in relation to Northern Ireland just now," said Gibbons who this week will host a group of 13 leading travel agents from Hong Kong to visit key locations including Titanic Belfast, the Giant's Causeway, the Irish National Stud and Dublin. The visit follows a reciprocal sales mission by Tourism Ireland to China in recent weeks.